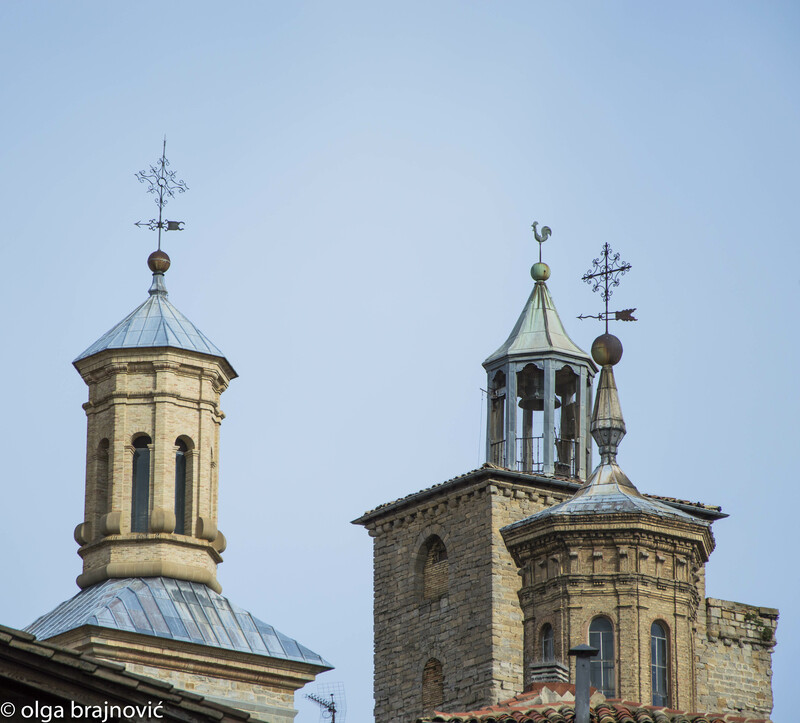 Three towers from medieval churches at the old city of Pamplona, Spain. Thank you. I’m glad you’ve liked it. These are very close to my house. I’m lucky.